Featured Track: "Take Me Back"
The single is coming out ahead of his album ‘The World That We Live In’ which is dropping September 1st. Blind Faith Records is proud to unveil one of blues music’s true hidden gems, Caron ‘Sugaray’ Rayford. 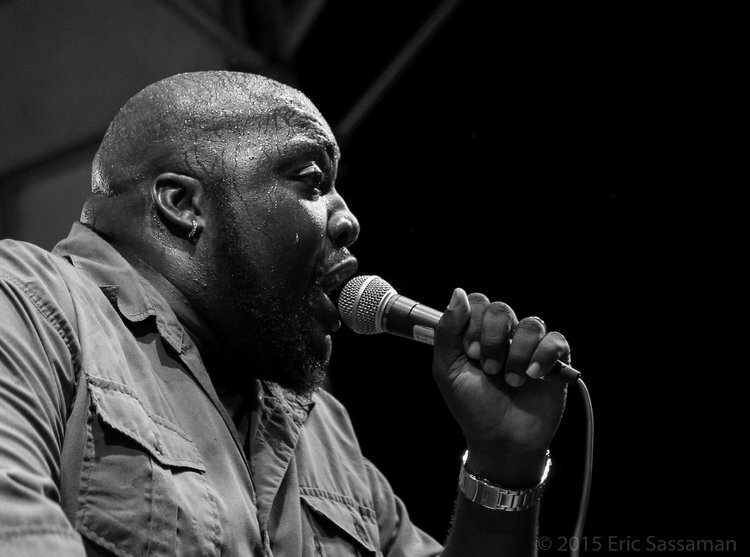 At 6’5,” Sugaray is a vocal giant in every sense, but on stage he moves with pure grace and energy. His music has even been endorsed by the legendary Brian Wilson, who could hear the star quality in this undiscovered jewel. Somehow, to most people, he has managed to slip through the net, but not anymore.Italian soul ambassador Luca Sapio made it his mission to bring Sugaray’s music to the forefront and tracked him down to record his latest album, ‘The World That We Live In.’ It was recorded in Luca’s analogue studio in Italy, with racks of vintage gear and a killer house band. What they have so magically created is analbum which sounds like an instant classic. 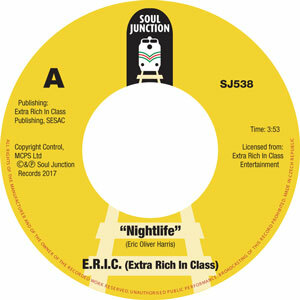 Prior to the Dazz Band, Levert, and Bone Thugs-N-Harmony’s chart assaults, Frederick’s “Gentle (Calling Your Name)” held the distinction of being the most popular R&B/soul recording ever cut in the northeast Ohio area, reaching number 40 on the pop charts in 1985. Gentle was listed at #10 on Jet Magazines top 20. In 1986 the single climbed to #48 on Billboards Black 100 singles. In 1999, Gentle was named #2 on VIBE Magazine’s 99 Love songs of all time. Cleveland Ohio was a hot spot for soul music in the very early 1970’s. 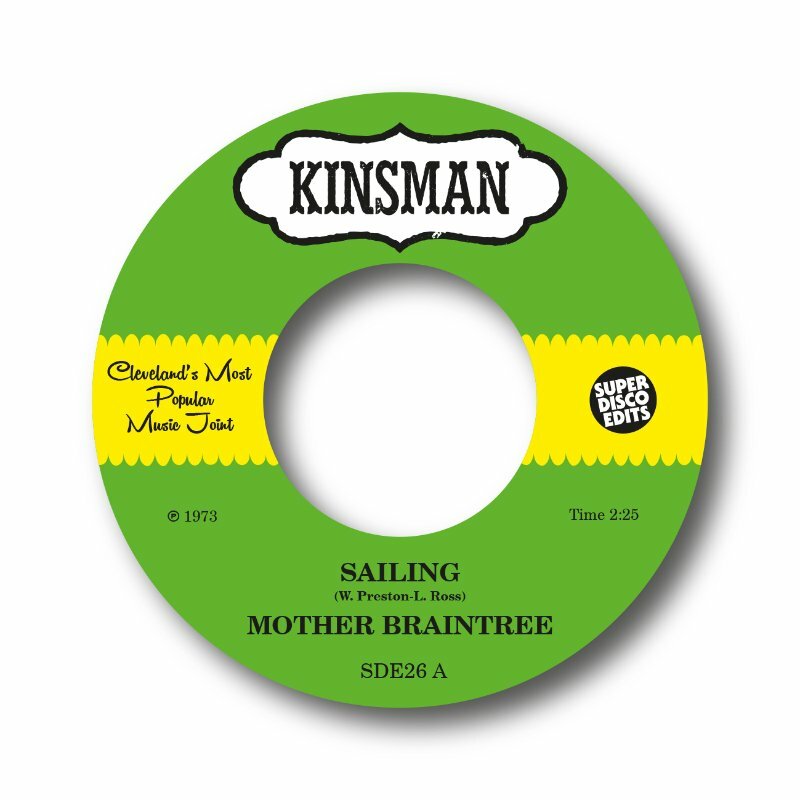 One group who found themselves mixing the melting pot of musical styles were Mother Braintree. They seemed to be mixing sounds from Funkadelic, Sly and the family stone, and Hendrix. Whilst still keeping it soulful. They chose their band name whilst on the road touring they travelled through the town of Braintree. Joining them in the van was one of the members mother, who was also their manager! And so Mother Braintree was formed. 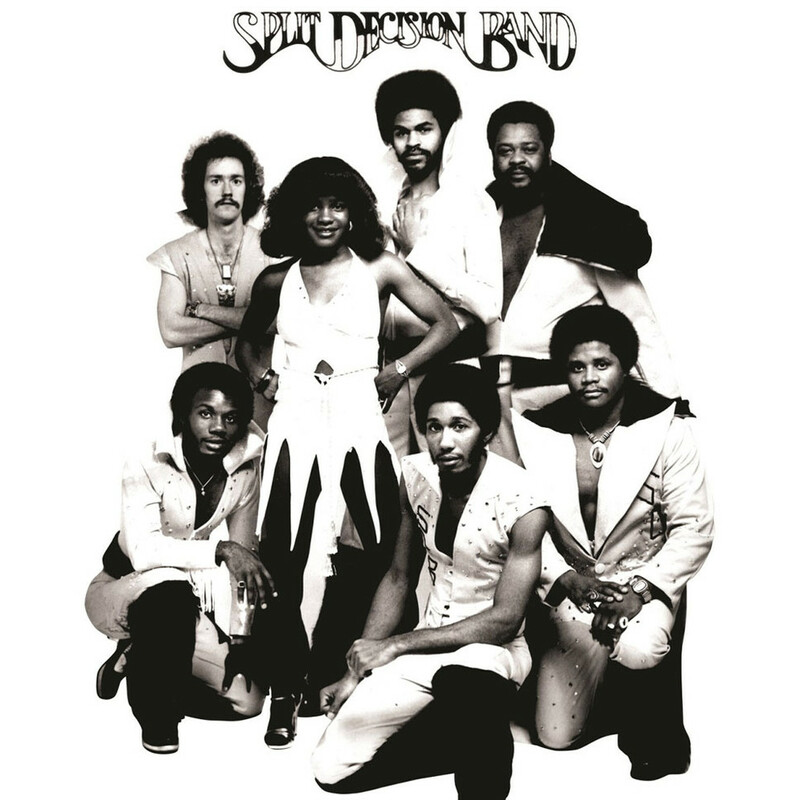 Split Decision Band have been known to deep soul, funk and disco collectors for decades for their sought after 7” “Watching Out/Dazed,” long thought to be the band’s only recordings.